Some of the hardest working and efficient professionals are chefs. Think about it. Every night at the restaurant, the chef has to manage a team of cooks, order just enough food to serve guests, stay within a budget, and keep diners happy with food that’s of a consistent quality. It’s safe to say that chefs have plenty on their plates and must learn how to be productive workers in a high-stress environment. Here’s what you can learn from famous chefs on how to be a more efficient, better worker—even if you work in an office instead of a kitchen. Before a meal service, cooks set up their mise-en-place, or prepare all of the ingredients they’ll need to make one or a few dishes. This makes it easier to execute dishes perfectly and quickly. It also helps the kitchen prepare for a sudden onslaught of orders. 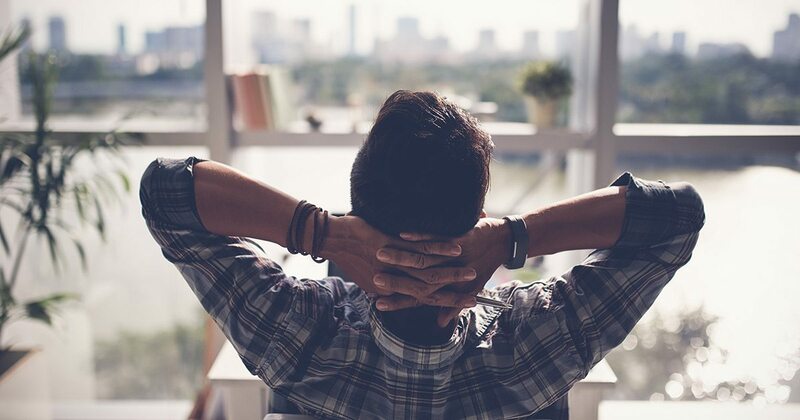 To apply this at your office, try making a list of all the things you’ll need to accomplish a certain task, and then spend your day recalling each item on your to-do list before you complete a task. Once you get down to business, focusing on one assignment at a time can help you be more productive. For instance, block out 20 minutes in the morning to answer emails and then one hour to research that upcoming report before writing it. Reducing large tasks into smaller ones also can help. If you have a huge task in front of you—like preparing for a big meeting with the boss or cooking dinner during a busy service—breaking up the task into smaller, more manageable tasks can help reduce anxiety. For instance, gathering all your ingredients or doing all the research for your report is easier than thinking about writing the entire report—or building a dish—all at once. 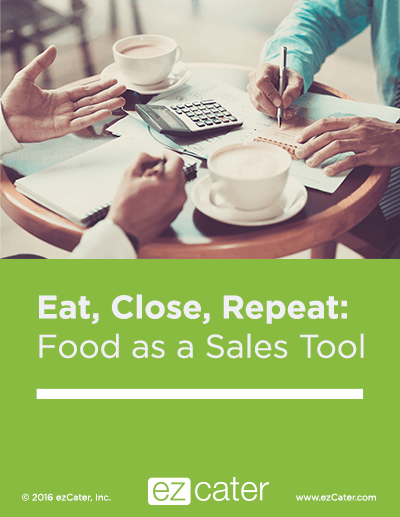 Learn how to set up a lunch meeting in a way that saves time, doesn’t break your budget, and leaves your clients impressed. As celebrity chef and TV star Anthony Bourdain famously wrote: “skills can be taught. Character you either have or you don’t have.” When it comes to business, there’s a lot to learn from America’s most adventurous chef. You’ll want to hire a good team of people who have integrity. 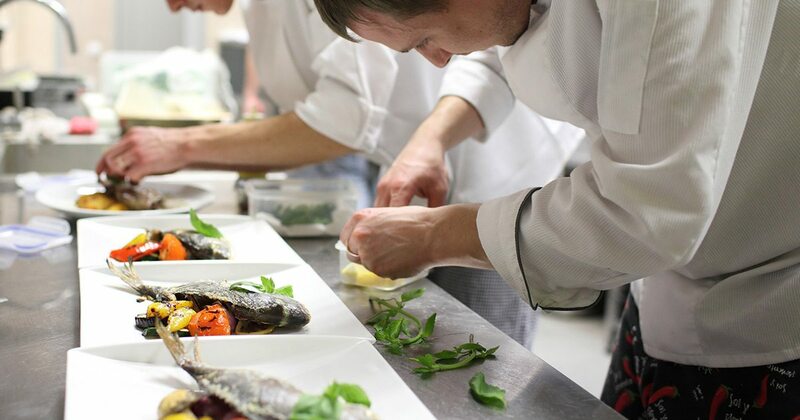 Like a chef in a kitchen, a boss wants to hire reliable employees who can get the job done. Take an active role in hiring your team or coworkers, if you’re able to do so. Personally hiring your team can ensure that you hire employees whose values align with your company’s values. After you’re hired your A-list team, teach them what they need to know. If you’ve given them the knowledge they need to get the job done, you won’t have to manage them as much, freeing up more of your time and increasing your personal productivity. And L.A.-based personal chef Julia Anne Rhodes, who has cooked for celebrities, knows how hard it can be to relax, but also just how important it is to unwind. Feeling burnt out? Try taking a break and then returning to work, recharged and inspired. And maybe you’ll create your next masterpiece when you get back. What do you do to stay productive? Let us know in the comments below.